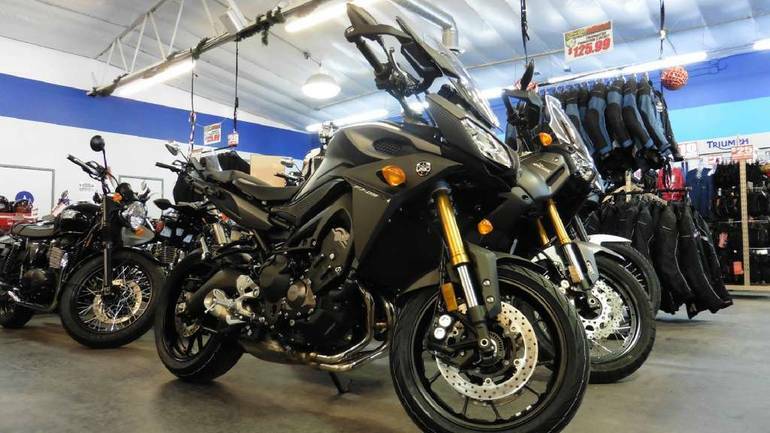 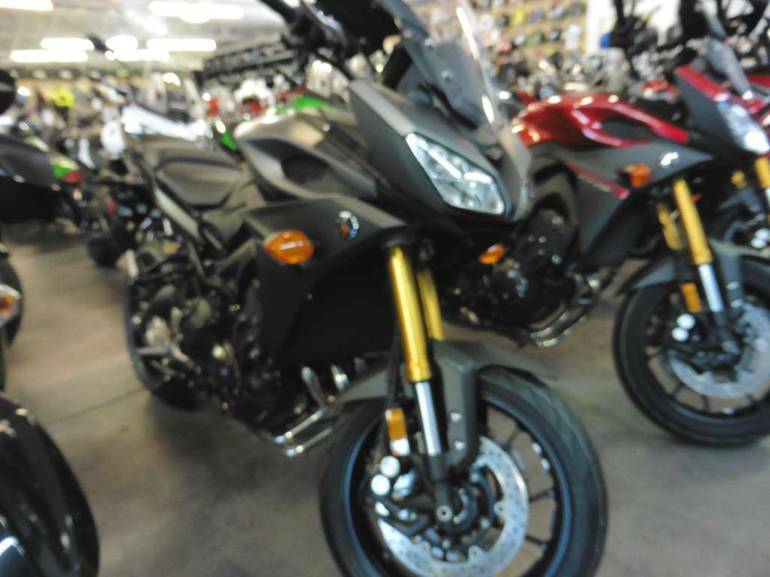 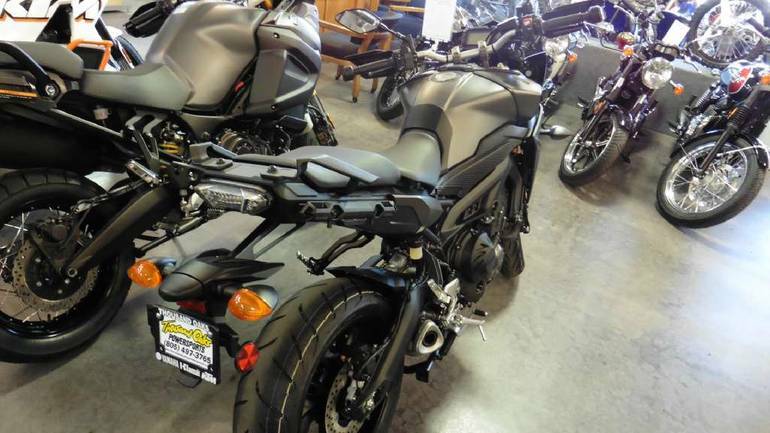 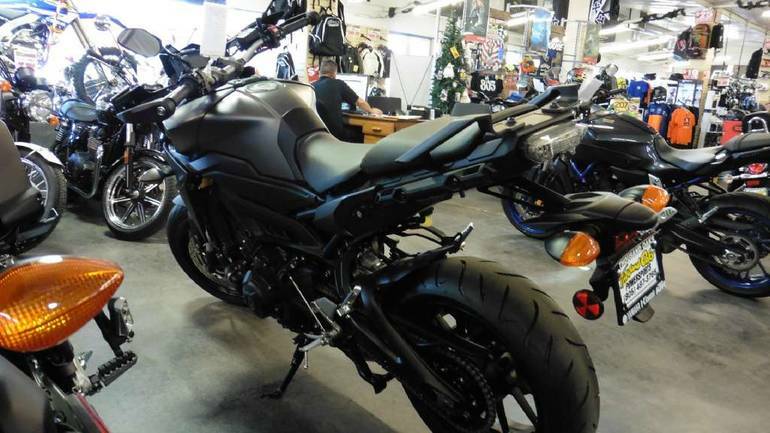 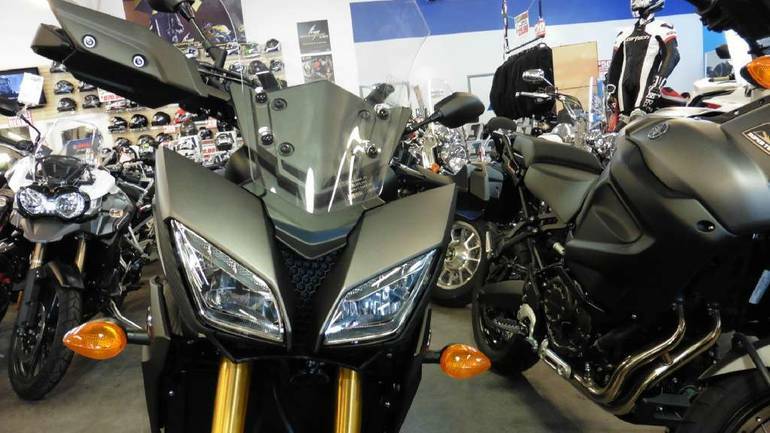 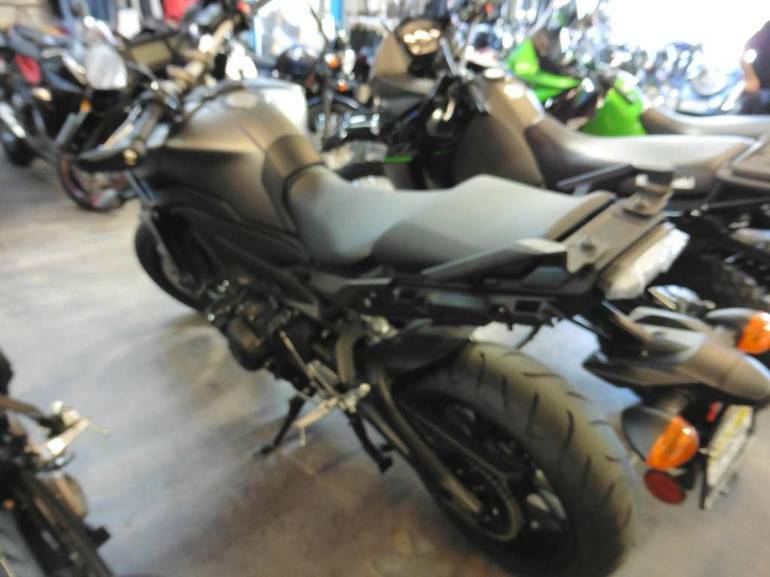 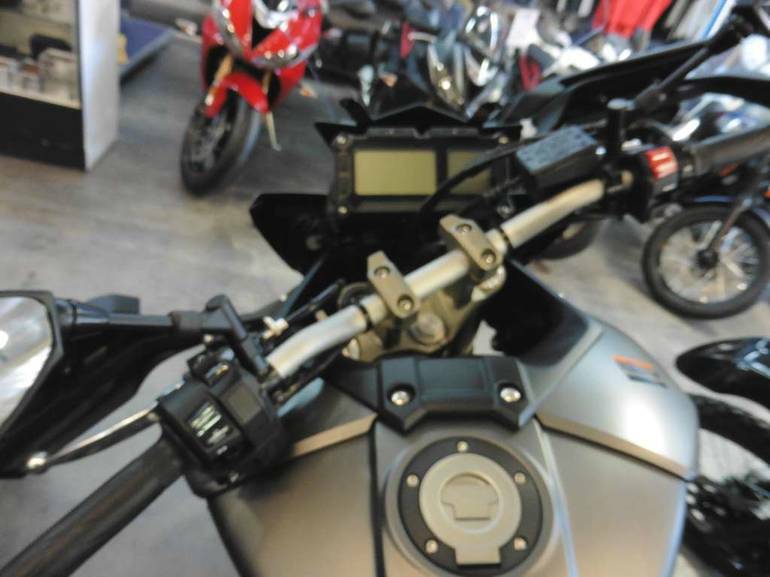 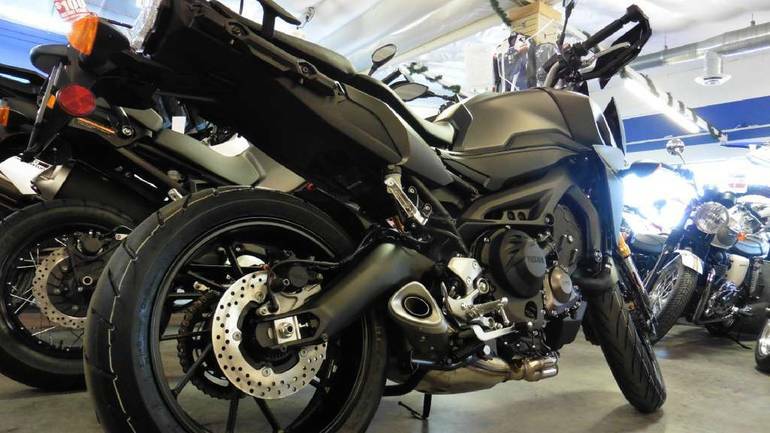 2015 Yamaha FJ-09, Just arrived, Come on Down! 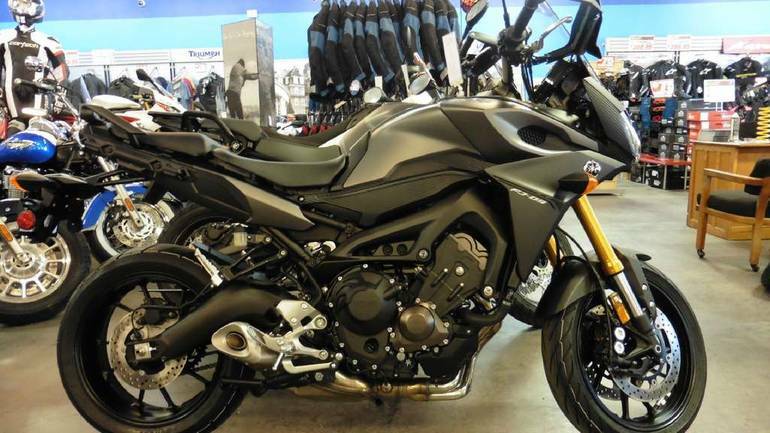 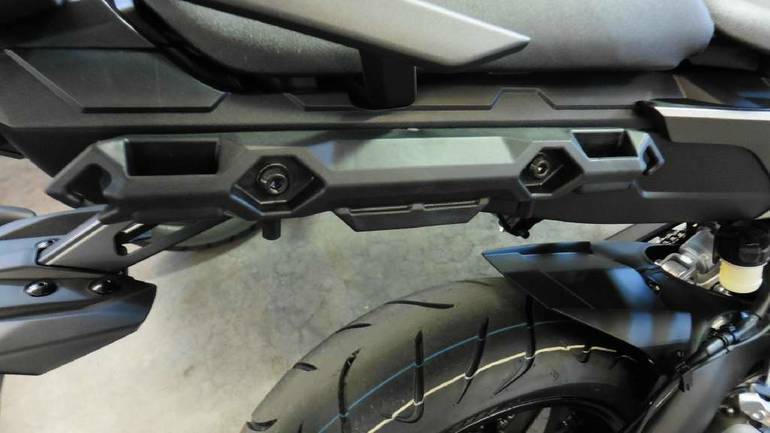 - Finally, the much anticipated FJ-09 has arrived! 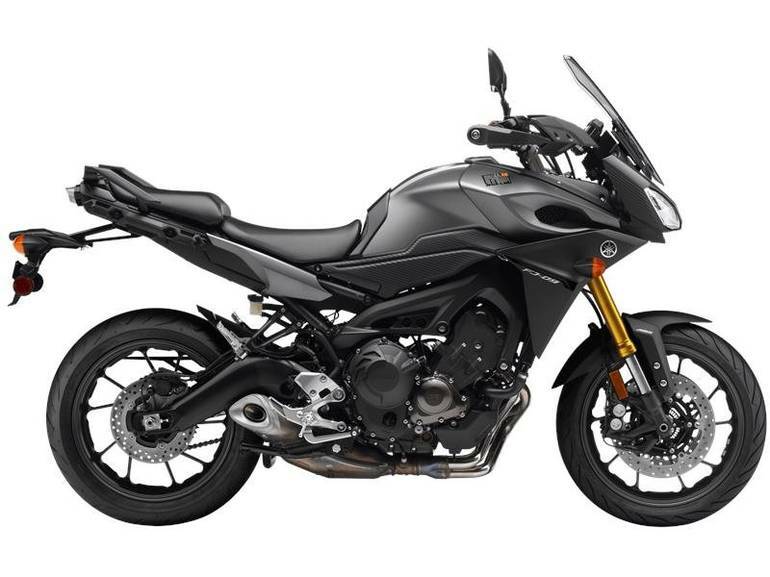 Designed around the concept of a "Versatile, Sporty Multi-Use machine", the FJ-09 offers a comfortable and exciting ride whether taking a relaxing tour or hitting the hustle of the city on your daily commute. 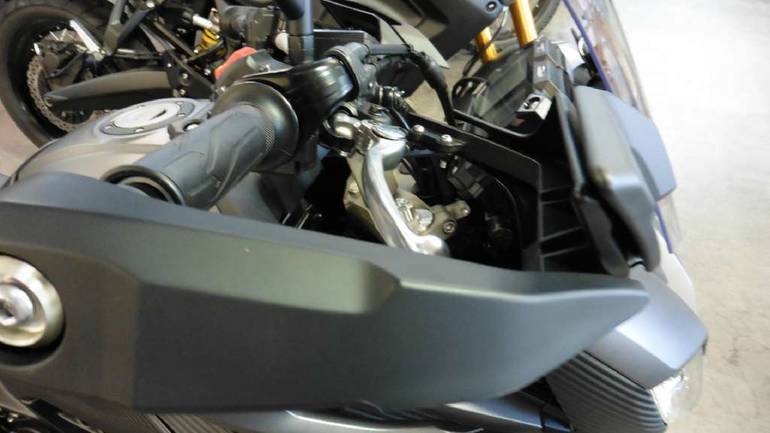 An upright riding position, wide handlebar and all new seat design combine with the exciting power of the three-cylinder Crossplane Concept engine to create a machine that will leave you grinning after every ride. 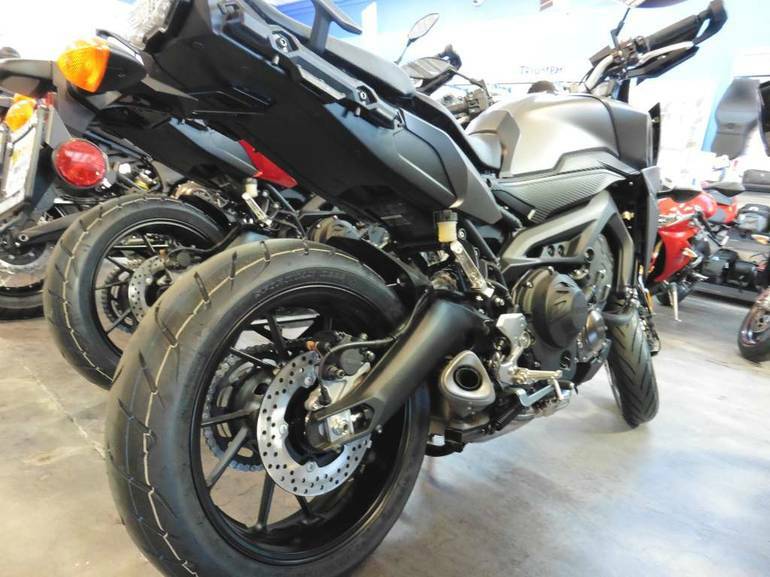 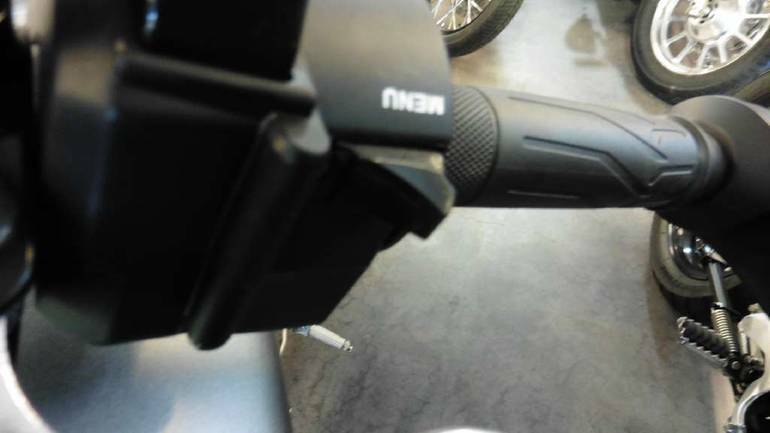 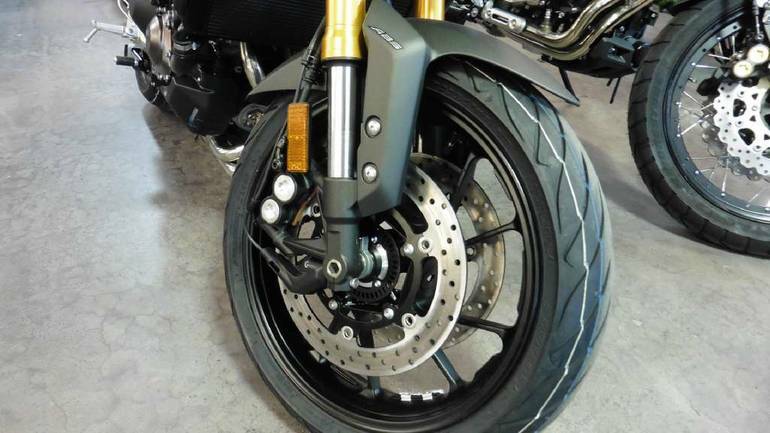 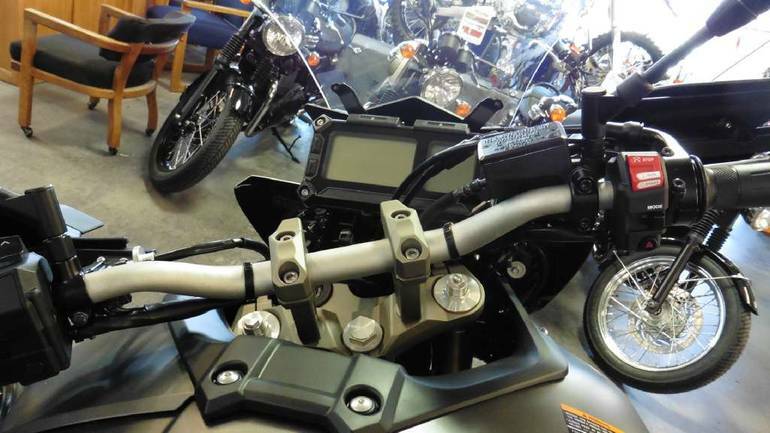 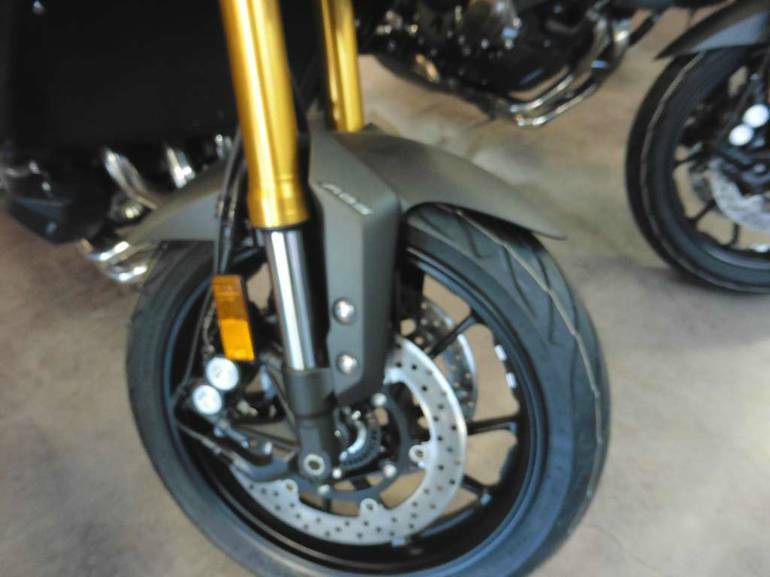 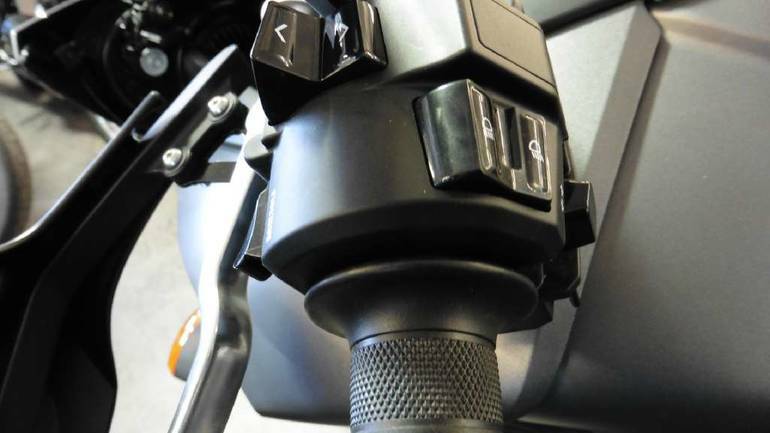 All Yamaha pictures are kind of Yamaha HD motorcycles picture was taken, including motor fuel gauge, engine, engine mounts, tires, fuel tank, the car handles, lights and so on, 2015 Yamaha FJ-09 full-screen viewing,2015 Yamaha Motorcycles today Price: $8,799 .